A great combination ... 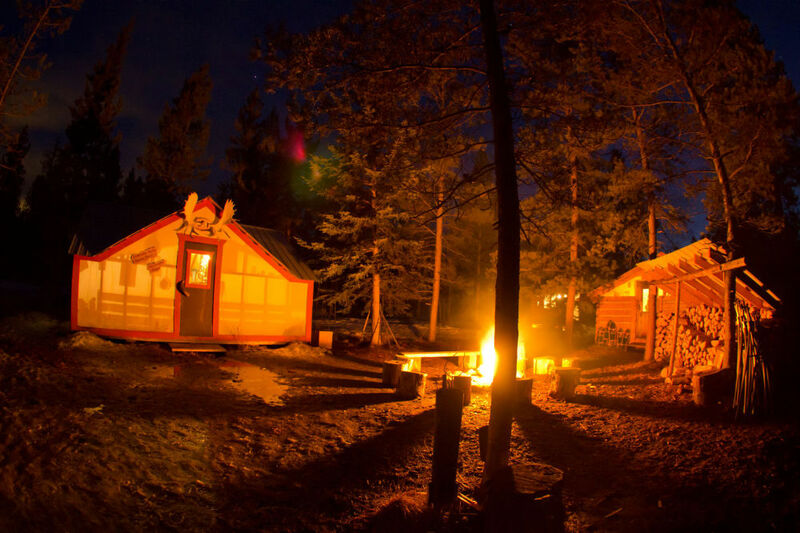 Experience the Yukon Indian Summer during the day and watch the northern lights at night. CAD$ 1149+ 5% GST per person, based on double occupancy. Single room supplement for $CAD 300 + 5% GST. 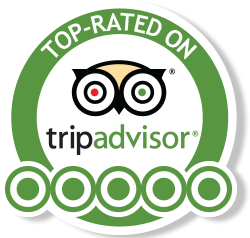 We'll welcome you at the airport and transfer you to the Best Western Gold Rush Inn in downtown Whitehorse. The Hotel is located within walking distance of all attractions, restaurants, banks and stores. Sleep in the morning.10.00 am city tour with Main Street, Train Depot of the White Pass and Yukon Route, Log Skyscraper, Log Church, Sternwheeler SS Klondike, Fish ladder, Schwatka Lake and some residential areas. 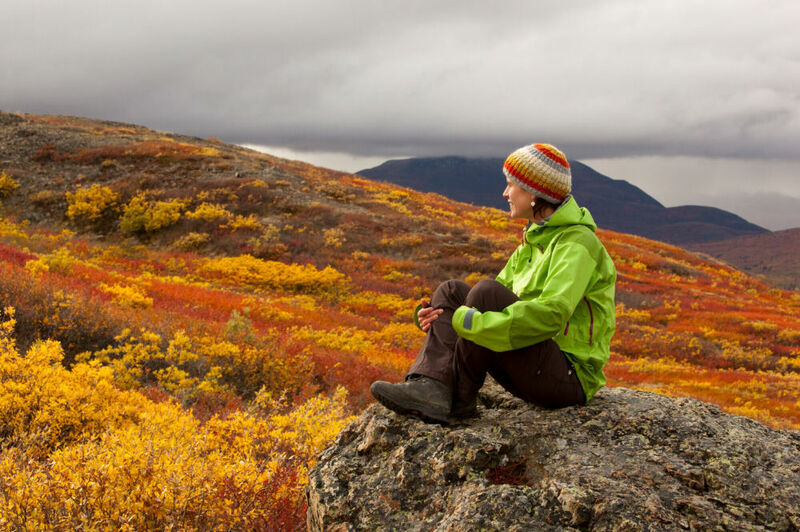 In the afternoon you'll have time to explore Whitehorse on your own. By 10.30pm we will drive out to our Aurora Viewing Site. We will return around 3.00am. 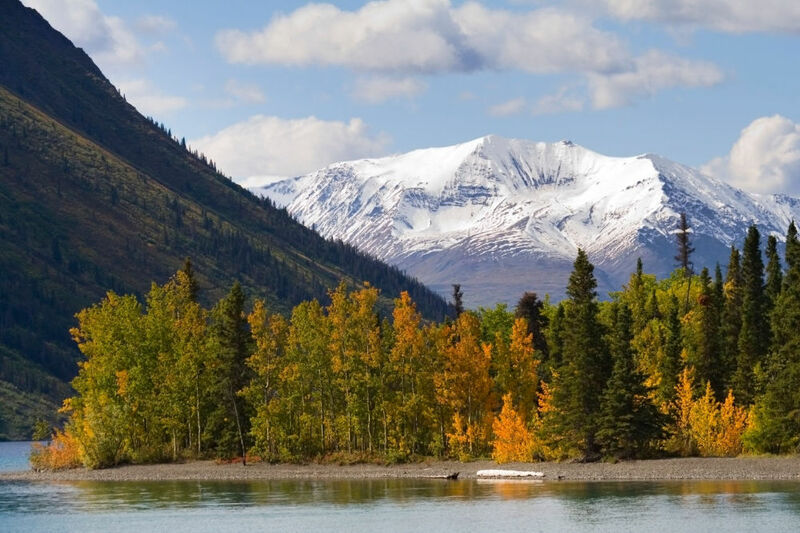 We leave at 10am from your hotel and drive on the Alaska Highway South and the Klondike Highway South to Carcross, toward the Coastal Mountain Range. We will do a side trip onto Annie Lake Road, with a stop at the Wheaton River. 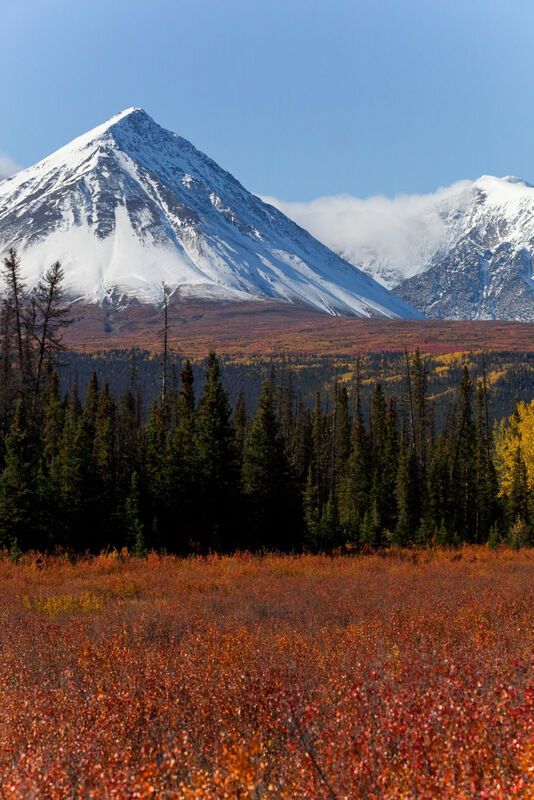 The mountain scenery is simply stunning. After a scenic 1 hour drive we'll arrive in Carcross and visit the village. We will have time to stop at the local cafe for some fresh baked goods and latte or espresso or tea. We’ll get the chance to examine historical exhibits enroute. Lots of great opportunities to stop along the way to take pictures and we have time to enjoy this vast and majestic landscape. At around 3pm we arrive back in Whitehorse. 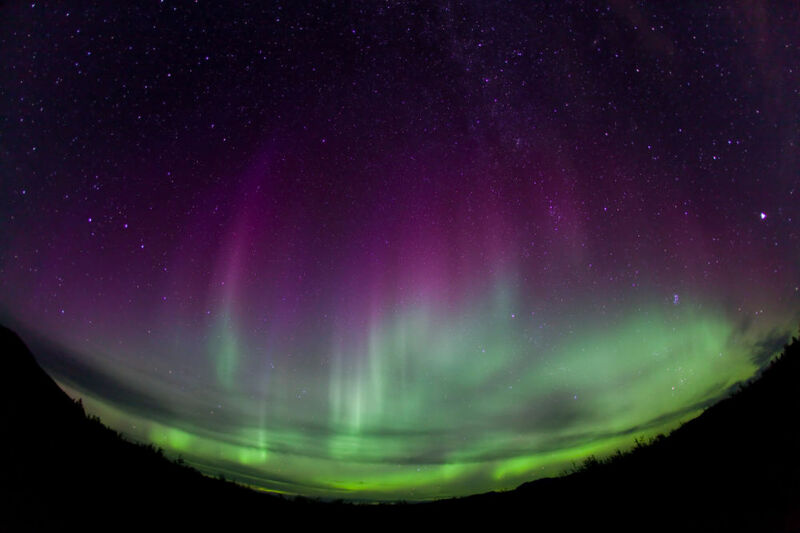 By 10:30 pm we'll drive out of town to view the Aurora Borealis. We'll return to the hotel around 3:00 am. Trip cancellation & medical insurance: We strongly recommend you purchase adequate insurance coverage at the time of booking. Your policy should cover injury, illness or death, trip cancellation, emergency medical, search & rescue, flight accident, travel accident, loss of baggage and personal effects. On this tour there is a possibility that there may be last-minute changes to the itinerary due to the nature of the excursion. We may experience unforeseen delays due to weather or other reasons. We'll do our best to provide an alternate program of equivalent importance and value, and of a similar nature.Please make sure you have all necessary documents for entry into the USA! Conditions change on short notice and Northern Tales Travel assumes no liability, if you are denied entry into Alaska.